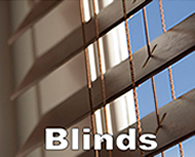 Gator Blinds Hillsborough County. 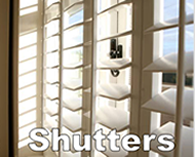 Your source for Shutters Hillsborough County, Blinds Hillsborough County, and Shades Hillsborough County. 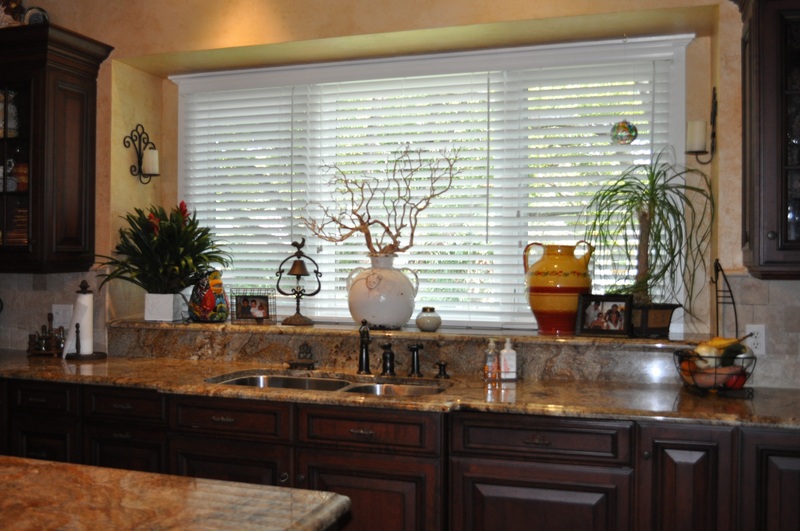 30% off on Plantation Shutters in Hillsborough County – Sale ends soon! 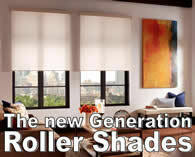 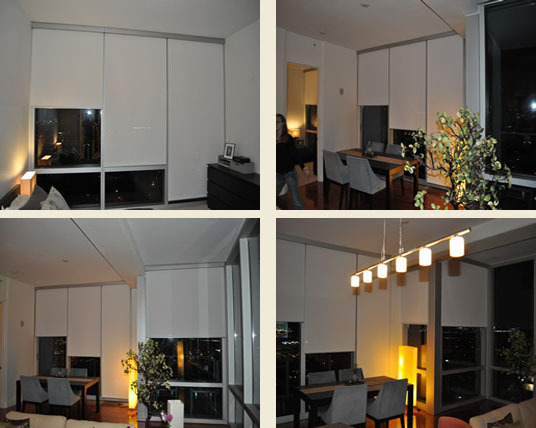 Why Choose Gator Blinds Hillsborough County ? 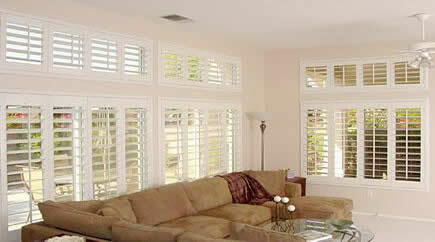 We bring you our mobile showroom of window coverings to your living room in Hillsborough County.